A scan from a pencil board from my personal collection. loe the scan too xD but Athrun looks sad u_____u T_T anyway LOV it! XD LOV HIM! athrun I like you !!!!!!!!!!!!!!!!!!!!!!!!!!! really good scan of athrun he's so sweet!!!! Incredible scan! I absolutely love it! 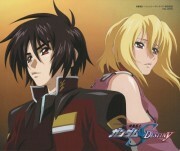 Athrun looks soooooo cool! Thanks for the scan! I'm gonna add it to my favourites! OMG! Athrun looks so cool here! And he looks cool in everything he wears! ZAFT's, anything! And he always have that melancholic expression, he got good pose too! Adding it into fav!! Nice scan! Athrun looks great!! I love his hair in this picture! :D On second thoughts I love the picture itself!! Thanks for this scan! Nice scan!Athrun looks like hes daydreaming or in a daze right there. Awesome though. anyways, Sanku for sharing! it's a very nice scan! 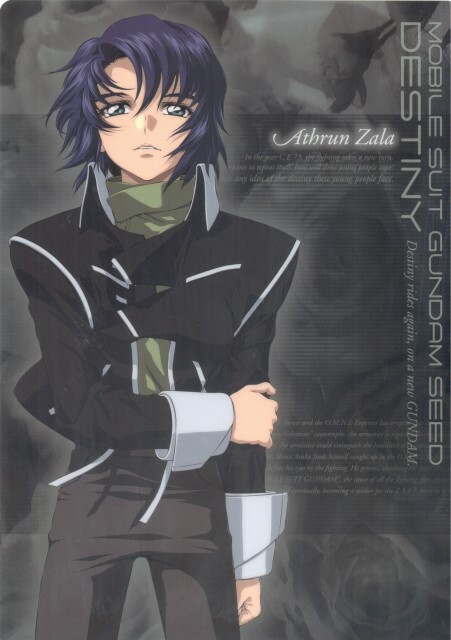 nice scan of athrun...like him so much..thanks for sharing dis in MT! it looks like athrun is hurts :x it makes me feels hurt. I love his pose here. You just wanna hug him! Thanks for posting this!